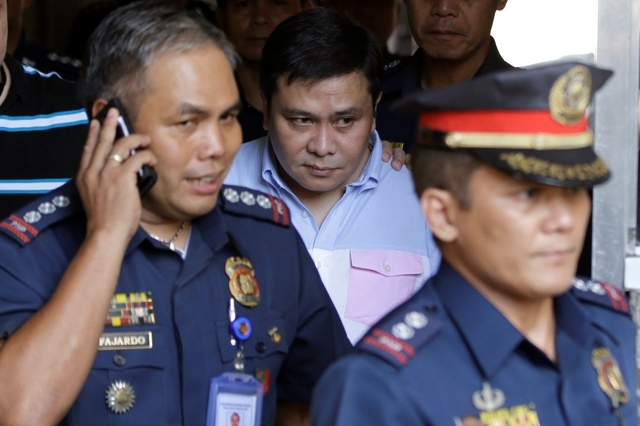 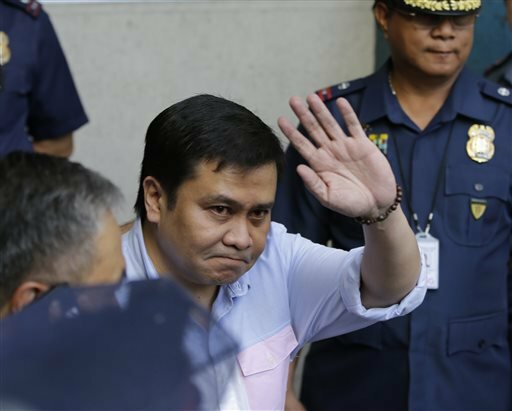 After his attempt for to be granted by the supreme court for bail that was twice denied, former Senator Jose “jinggoy” Estrada this year is near to the door for his freedom, in connection with the 183million pesos plunder case filed against him as the Senator plead the Sandigabayan anti-graft court for his provisional liberty. 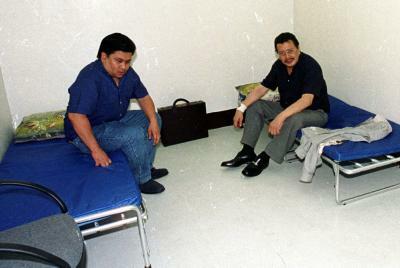 Two justices who were also Appointees of the former president of the republic Benigno Aquino III, Justice Maria Theresa Mendoza-Arcega and Justice Reynaldo Cruz agreed and allowed Estrada to post bail. 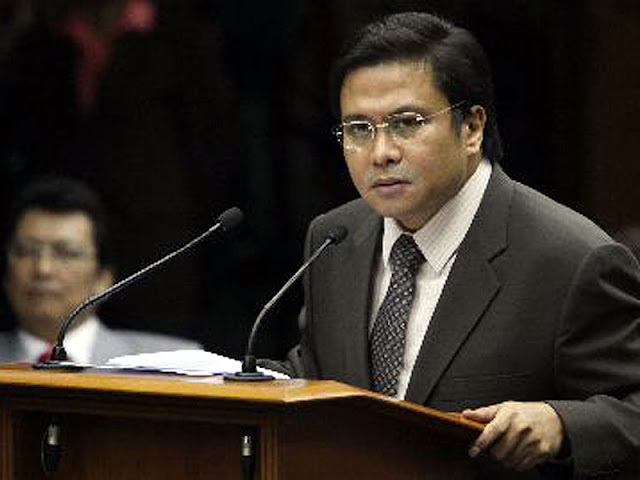 An article written on the Manila Times said that the court has formed a so called “Special Division of Five Justices” after the decision of the above mentioned Justice’s decision regarding the petition of the former senator which was rejected by a dissenting opinion that held Estrada in prison because of the strong evidence against the former senator. 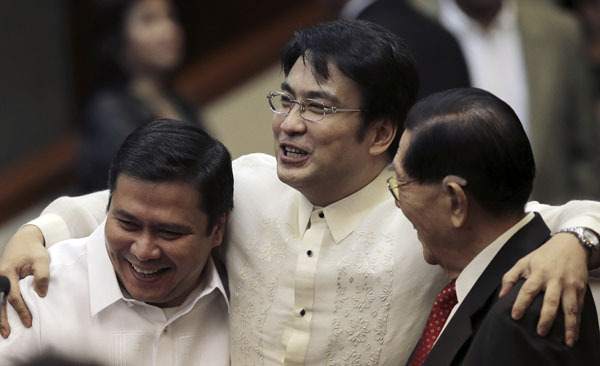 It is now under the hands of Pahimna that the freedom prayed for of the former senator be granted or not. 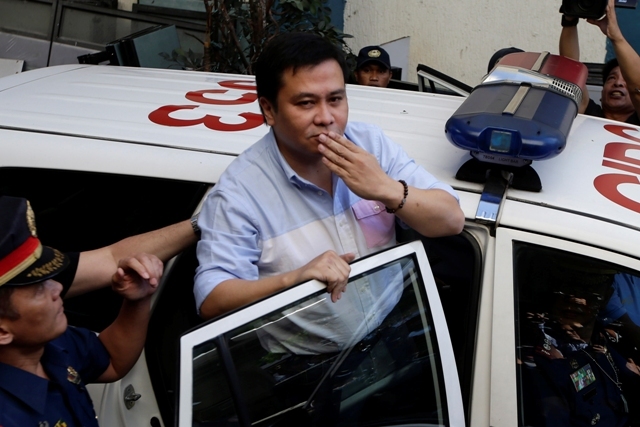 Canlas then quoted the source note that justice Pahimna shall cast her vote anytime this week. 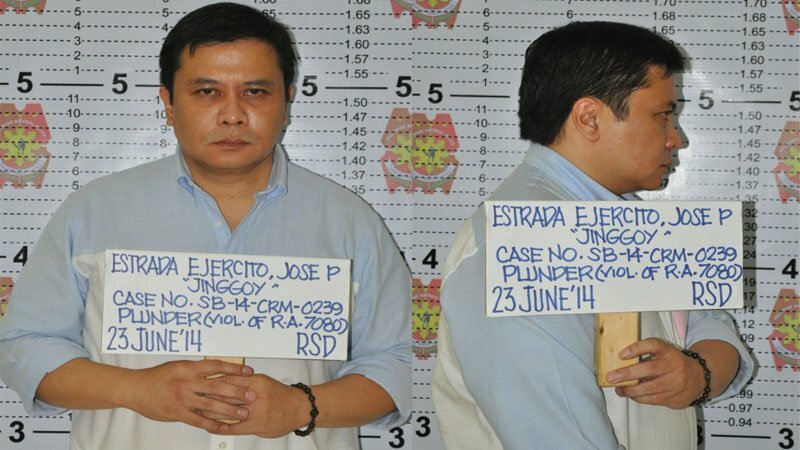 Justice Amparo Cabotaje-Tang then reacted that such bail for Estrada if be granted may greatly affect the case of the former senator Juan Ponce Enrile and may also be the reason for the release of Senator Ramon “Bong” Revilla Jr..
Estrada’s lawyers had argued that the charge sheet failed to allege and identify the senator as the main plunderer, and that there was no proof that he acquired ill-gotten wealth of at least P50 million, the threshold amount for plunder.